As of recently, Pittsburgh bettors can enjoy sports betting at Rivers Sports. The latest US bookmaker is now operating as part of the Rivers Casino Sportsbook venue. Read on for more info on their online betting platform and their current sportsbook building. Many news sources have reported the opening of the Rivers Casino Sportsbook. We are hoping to get the Rivers Casino promo code as soon as they start offering bets online. More on this below. Is There a Rivers Sports Welcome Offer? How To Register at the Rivers Casino Sportsbook? What Are We Hoping to See From the Rivers Sports Online Platform? 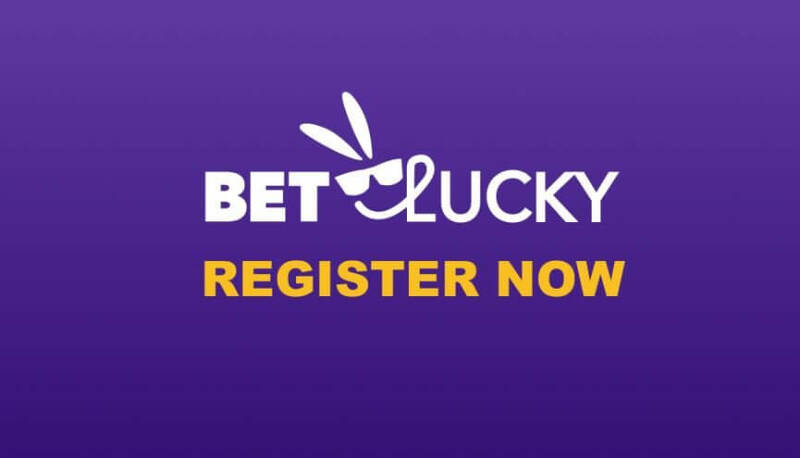 Since their online betting platform is not yet live, we do not have a welcome offer from this brand. There is also no Rivers Casino promo code which we can use to activate this offer. This will probably change soon, so stay tuned for any updates in this article. As you can see, there are still a lot of unanswered questions about their online betting platform. Read the rest of this review to find out what we are expecting to see on this online sportsbook. Also, learn more about their current venue and what you can bet on if you find yourself in Pittsburgh. At the moment, there is only a Rivers Sports page available. On this page, users can get all the information about this physical sportsbook. That being said, there is a sign-up form available. Users can fill in this form if they want to receive newsletters about this brand and their latest features. Once this brand launches their fully operational sportsbook platform, we will most likely see a more complicated registration form. Players are probably going to be able to enter the Rivers Casino promo code in that, more complex, sign-up form. At the moment, players can only enter the Rush Rewards Number in this form, if they have one. This number is connected to their Rivers Casino platform account and it can give them some extra offers. The current venue of the Rivers Sports location in Pittsburgh can hold a decent number of customers. Their customers can bet on a wide range of sports categories like football, boxing, basketball, hockey and more. We are hoping to see this list of sports events become even larger as their online betting platform goes live. There might even be a mobile app available at some point. If this happens, we will let you know. Some operators provide dedicated mobile apps for their users on both iOS and Android platforms. In the meantime, you can visit this brick and mortar sportsbook and enjoy watching live games on one of their many TVs. We talked about the possibility of having a welcome offer along with other promotions. Yet, there are some aspects that will most likely be available once their online sportsbook goes live. Since there are so many online bettors in the US, everyone has their own preferences when it comes to banking options. Thus, it is important to have many different payment methods available. Some of the common ways of contacting the customer support teams among similar online sportsbooks involve using a contact form, live chat feature or a phone number. This is what we are hoping to see with Rivers Sports too. There is also most likely going to be an FAQ page. This is a great feature to have as it can save players’ time and they can find the solution quickly. 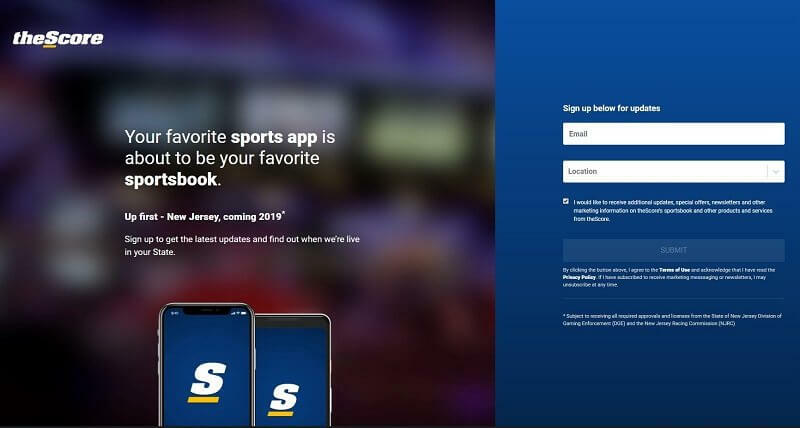 It seems like the Rivers Sports betting platform will be available online anytime soon. We are eager to find out more about it as the launch date approaches. Make sure to bookmark this review on your device. We will keep you up to date with the latest changes from this operator. Once it goes live, we will most likely get the Rivers Casino promo code for this sportsbook. This is another good reason for you to get back to us. This code will probably unlock some kind of promotion to help you stay in the game longer. And finally, if you are interested in other brands on this market, feel free to go through some of our other reviews and explore more brands.